1. An effective fixture of visual merchandising. 3. Customized graphics, shape, size. 4. Shipped flat to save cost. 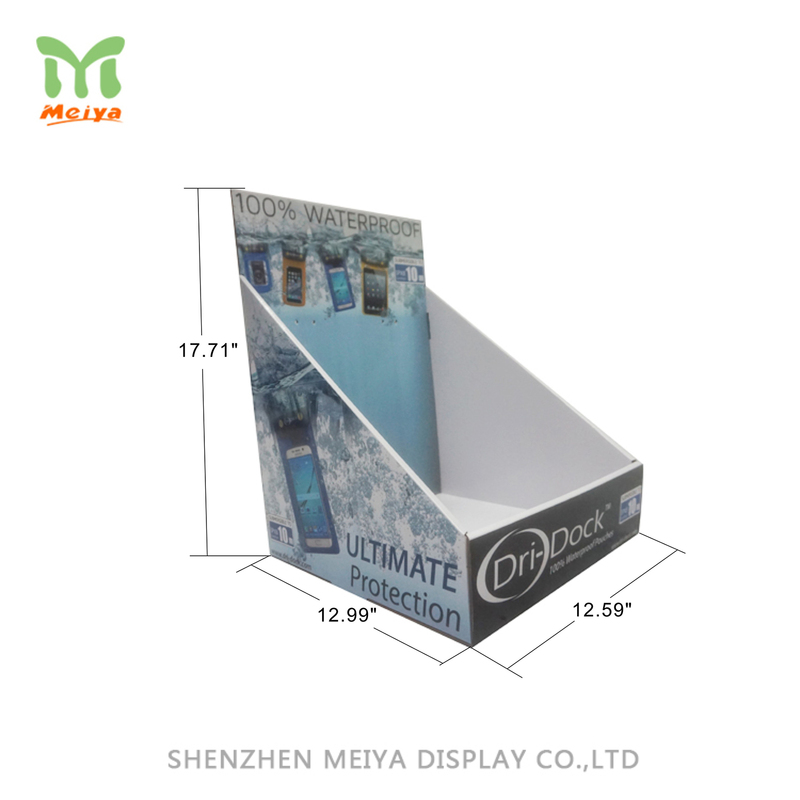 These counter top cardboard displays are attractive to well-exposed products or brands. They are locted at the counter of a shop or grocery, occupy the best retail point of purchase environment. To place your products, hair brush, card&greeting cards, CDS, accessories, with Meiya displays, impulse sales before the cusomers leave your store.